The Harvard Club of Hong Kong is a non-profit organization that depends on the continued support of its members in the form of dues to finance its day-to-day operations, activities and events. The Club has more than 2400 Harvard alumni on its mailing list with whom it communicates on a regular basis. 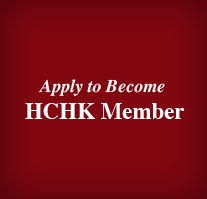 HCHK Members receive invitations to Club events and activities and their participation is at a discounted rate. Regular monthly events include a mixer, lunch or dinner. Annual events include Global Networking Night, New Admits Meet & Greet, Book Prize Award Ceremony, Ivy Ball, Welcome to Your City, and Thanksgiving Dinner. Special events include speakers from Harvard (Professors and Deans), thought leaders, as well as, distinguished Harvard alumni. The Club often organizes events with organizations like the American Chamber of Commerce, The Asia Society, Harvard Business School Association of Hong Kong, Hong Kong General Chamber of Commerce and other university alumni organizations in Hong Kong. If you hold a degree or an honorary degree from Harvard University, you are eligible to be a Member. Graduation is a requirement. If you completed a non-degree program with HAA-granted alumni status, you are also eligible to be a Member. 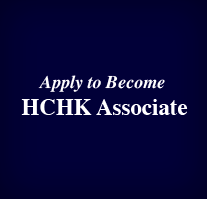 If you have been a Visiting Fellow at Harvard for a year or more, or if you currently have an academic affiliation with a Harvard research institute, or if you have attended a non-degree program at Harvard University for a minimum of six weeks while residing at Harvard University, you are eligible to become an Associate. 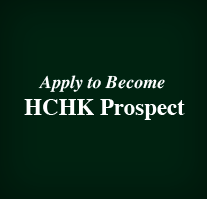 If you are a Current Student at Harvard University, you may apply to become a Prospect and receive updates on our club events. 2019 Ivy Ball - "Crazy Fun Asians"